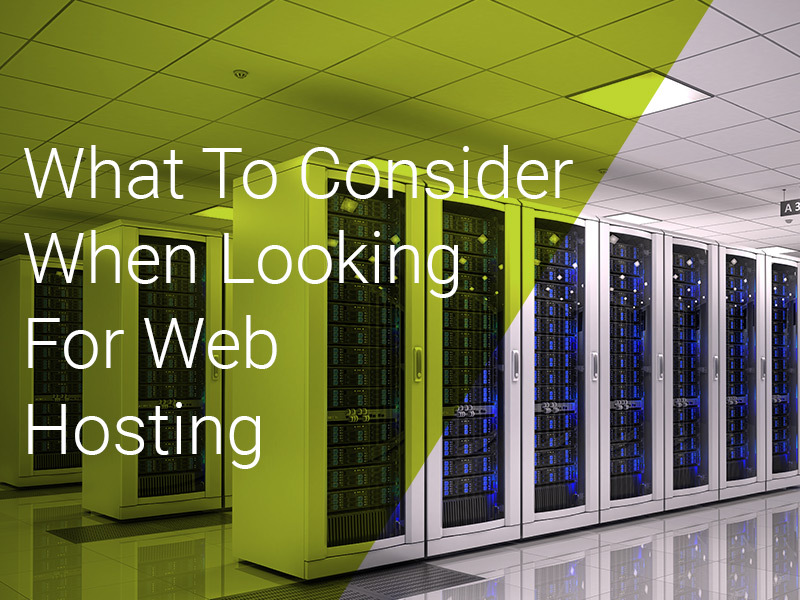 Your getting a new website design, but have you thought about website hosting? At Designtec our website hosting services are 100% UK based. Search ‘website hosting’ on your favourite search engine and you’ll find companies from all over the world offering their services, often for surprisingly cheap monthly rates. A question I’m often asked is, “As a customer, does it make any difference to me where my website is hosted?” It’s a valid question. The honest answer is, no. Theoretically, your site can be hosted from anywhere in the world. A quick Google search today brings up web hosting companies in America, India and Eastern Europe. All of them will take your money and host your site. What if the server hosting your site goes down? All servers fail at some point, does your cheap web host have your site backed up? Can you even get in touch with them to ask them? What are the benefits of UK based website hosting? The servers we use all come with industry standard encryption and security. You can be confident your data is backed up and secure. And, UK based servers mean efficient 365 days a year monitoring and support to keep your site up and running. If there’s a problem, you can talk to us. We don’t use jargon and will never ever try and sell you something you don’t need. Whenever and wherever you are, you will have our support. Whether it’s a site you’ve commissioned us to design and build, or an existing site you already have, we provide flexible hosting packages to suit your needs. No matter the age or size of your website and business email package, we can host it. You can even bring your site with you from another hosting provider. Why choose Designtec to host your website? Simple, straightforward packages and pricing. Easy set-up and site transfer. Our mission is to empower our customers by offering the best possible products, tailored to the needs of each individual client, and backed up by first class customer service. We have worked with hundreds of businesses from every type of industry. Our client base continues to grow thanks to our non-stop efforts to help businesses succeed. Put us to the test and trust us with your website hosting. You’ll see that we’re more than just another web design company. Call Designtec today on 01603 952 811.